As relief groups and charities collect donations for much needed supplies to help the typhoon ravaged Philippines, how do you know which organization is best for your contribution? J.D. gives us the rundown on how to avoid the dirtbags and fly-by-night outfits when lending a hand. The snow has El Kaiser in a foul mood but he lightens up a bit to share more smartphone battery tips, this time for Android devices. In the news Sony assures gamers that they can indeed play used games on the PS4 despite what the terms and conditions read; Motorola drops the price of their Moto X and makes it easier to get; they also file a patent for a neck patch that can let you make phone call or act as a lie-detector; Apple vs. Microsoft sniping heats up over a Surface 2 billboard; Google Glass gets stereophonic sound; and dig out that Pentium desktop from the garage! A new Linux distro offers the look and feel of Apple’s newer operating systems on old gear. The devastating typhoon that hit the Philippines last week has reportedly killed more than 10,000 people (by some estimates) and caused untold amounts of damage. As in any disaster, the first inclination for many people is to lend a hand, usually by volunteering or sending money to charities designed to help the survivors. But remember, disasters also bring out the scum-weasels looking to make a buck off the catastrophe. As we’ve seen in the past — even with Superstorm Sandy here on the East Coast last year — it’s not long before the vultures get their fake websites set up and ready to rip off those trying to assist others. Charity Navigator calls itself your guide to intelligent giving. The site has evaluated more than 700 charities and reports what they do with your money. CharityWatch, from the American Institute of Philanthropy, also offers ratings and reviews. The Better Business Bureau has a special department from the BBB Wise Giving Alliance that reviews charities and keeps track of complaints. As for the survivors of Typhoon Yolanda/Haiyun, Google has launched a Person Finder Page for survivors and relatives to connect; the company also has a Crisis Response page with news and information. 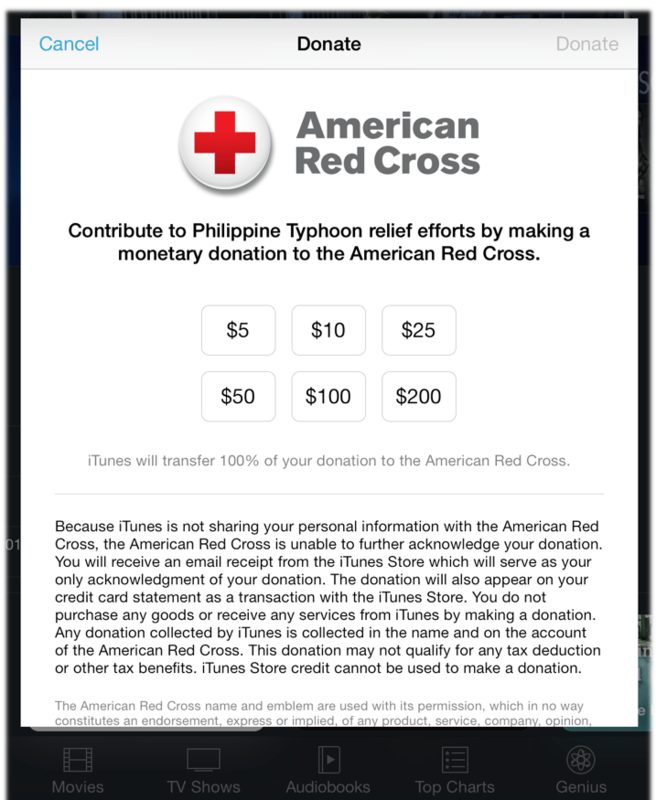 Apple is taking donations on behalf of the American Red Cross right in the iTunes Store and Microsoft has a Disaster Response Blog with a list of aid resources. The Feet in Two Worlds blog also has a list of resources compiled by Filipino Americans for those who wish to contribute to the relief and recovery efforts. 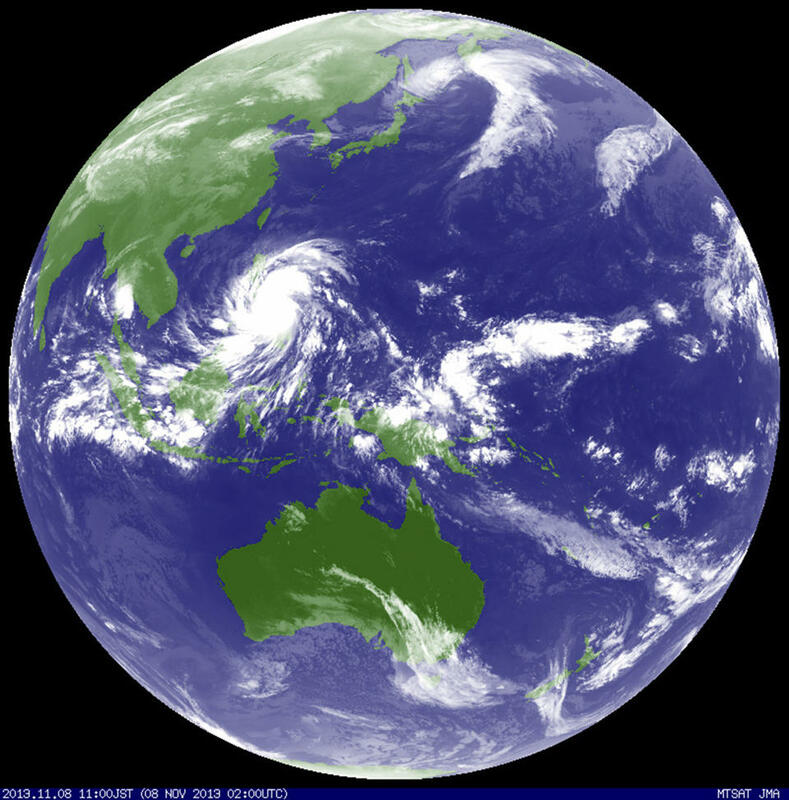 Earthquakes, typhoons/hurricanes, tsunamis, tornados, blizzards and other major weather events can’t be stopped. In this modern age of the Internet, however, it’s much easier to see when the storm is coming — and how to help where it’s most desperately needed in the aftermath.